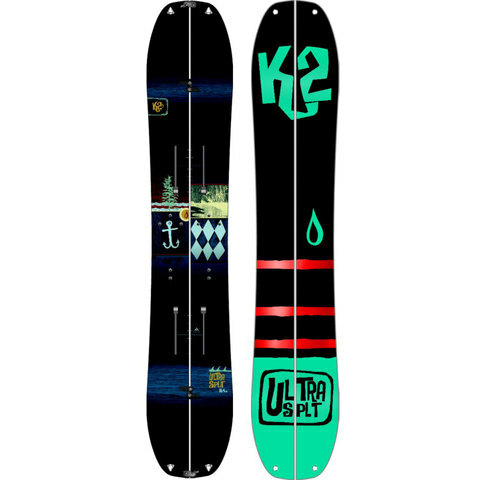 Browse similar Snowboards by K2 Snowboards, clearance K2 Snowboards Snowboards, or click here for all Men's Snowboards. 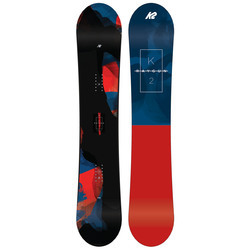 K2 Snowboarding is in constant pursuit of improvements in design and function and the new Ultrasplit splitboard is a perfect example of their efforts. 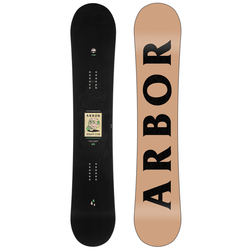 This board is super lightweight, and comes with the performance and durability of a Bambooyah Split core, with five-year manufacturer’s warranty against core breakage, and Ultra Tech. 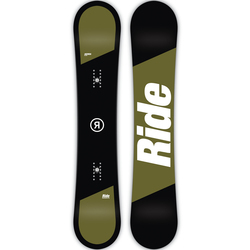 Ultra Tech technology helps protect the “ski” sidewalls while skinning with an optimized, molded edge. 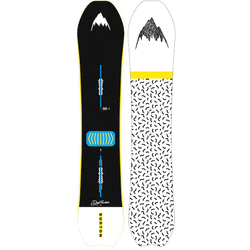 The Ultrasplit features K2 Snowboarding’s Z-Clip skin system, which uses holes in the ski tips to reduce skin weight and ensure secure adhesion. 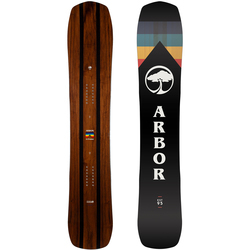 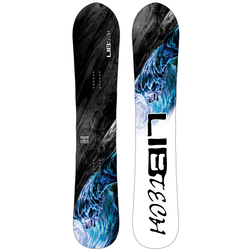 This snowboard’s All Terrain Baseline rocker makes it perfect for all over the mountain and the Tweekend adjustment means Baseline technology is adjusted all the way to both ends of the board, creating a more stable, bigger platform.